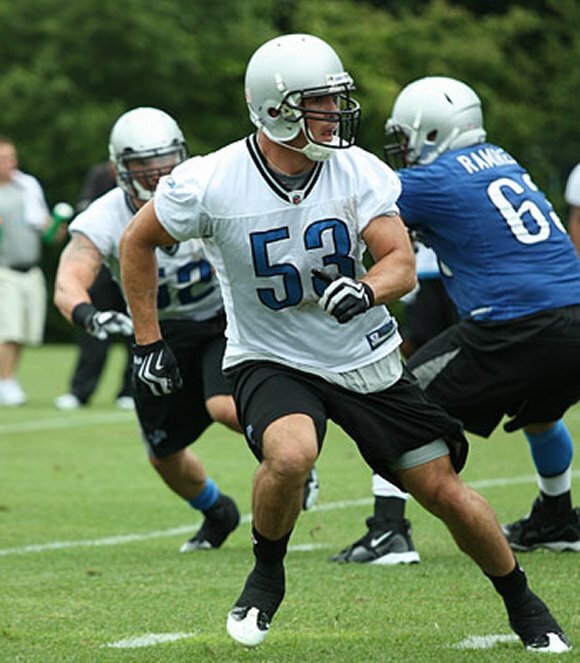 Former Army standout Caleb Campbell is likely headed back to the Detroit Lions’ practice squad after he was cut from the active 53-man roster, according to a post on Campbell’s Twitter account. “Back to practice squad for the week if I clear waivers.great experience in Dallas and ill be back. That’s for sure. #fueledbyfaith as always,” Campbell tweeted. Campbell didn’t see any action Sunday in the Lions’ loss at Dallas after being activated Saturday off the team’s practice squad. He was the first West Point alum to join an NFL team’s active roster in over a decade. Campbell will have to clear waivers before he can return to the Lions. Each NFL team has a chance to sign Campbell to their active roster, but here’s betting he’ll stay in Detroit. Campbell remains a work in progress as he continues to learn to play linebacker after he starred at safety at Army.